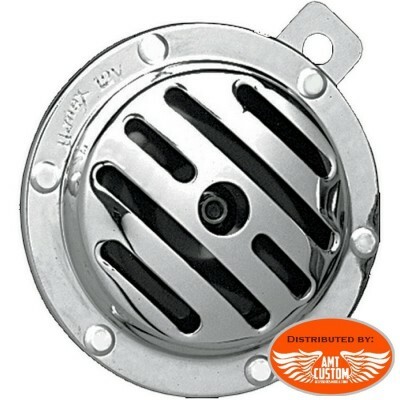 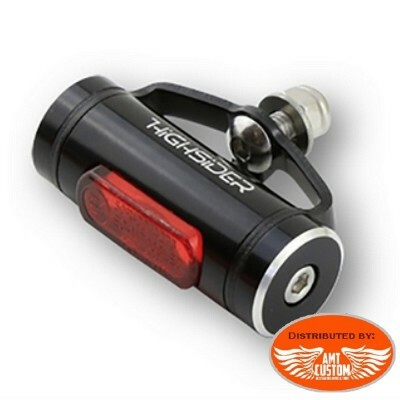 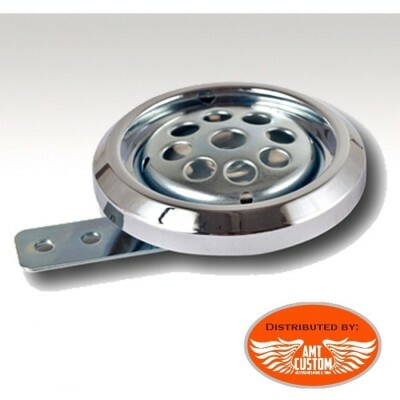 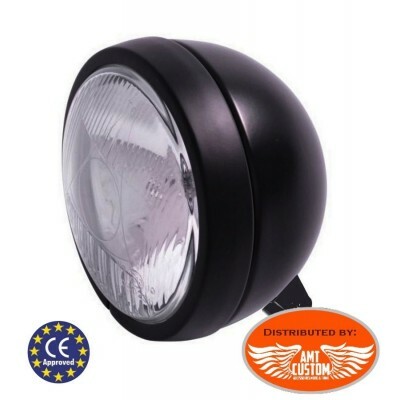 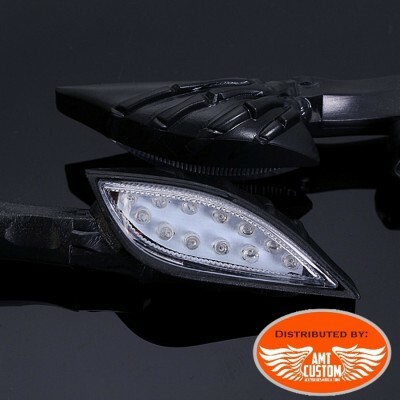 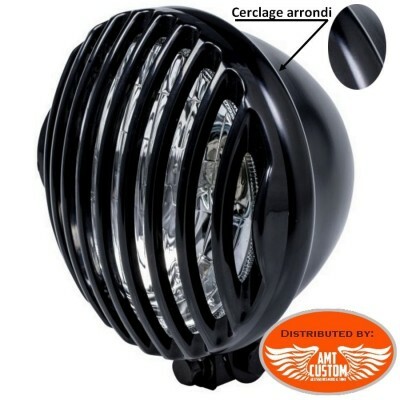 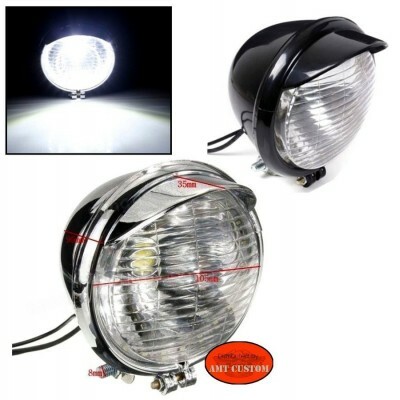 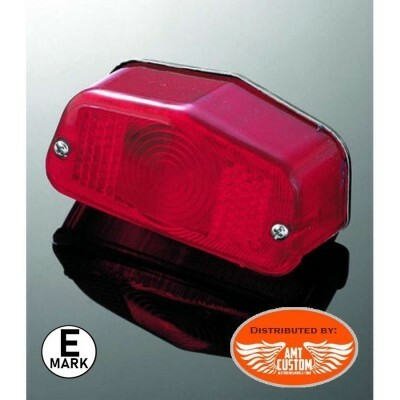 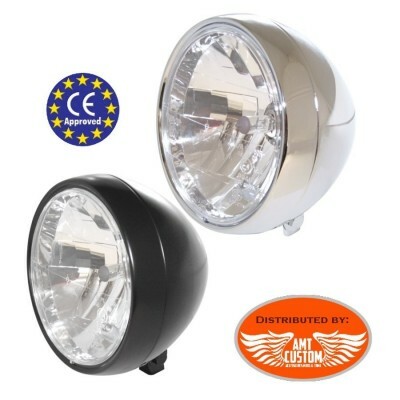 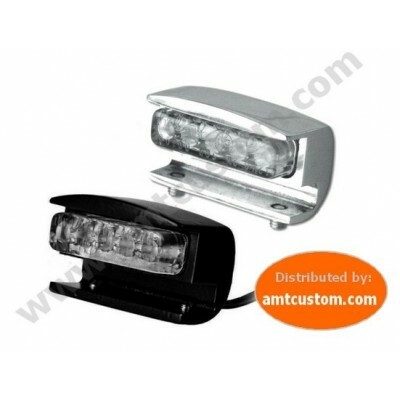 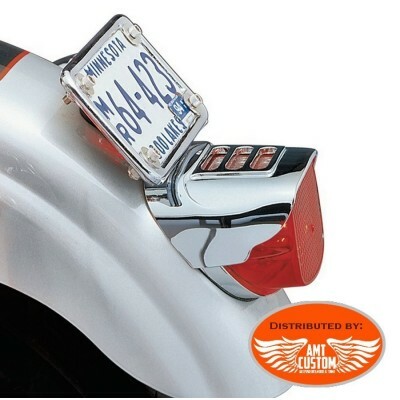 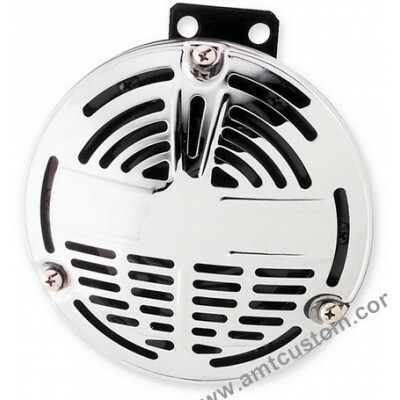 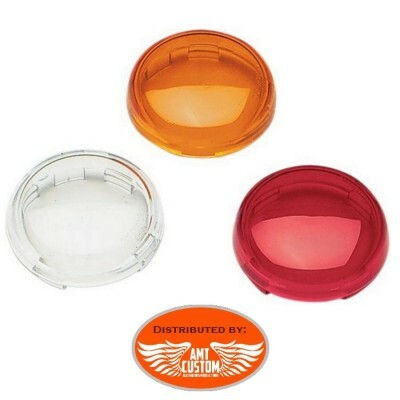 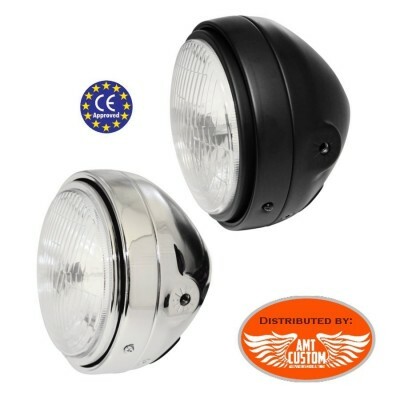 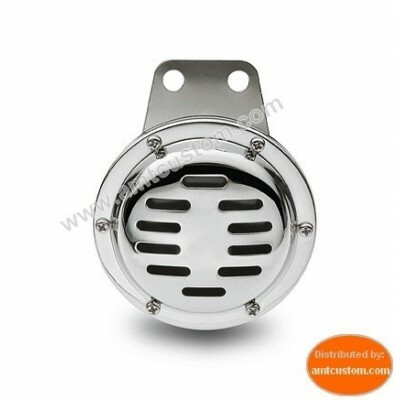 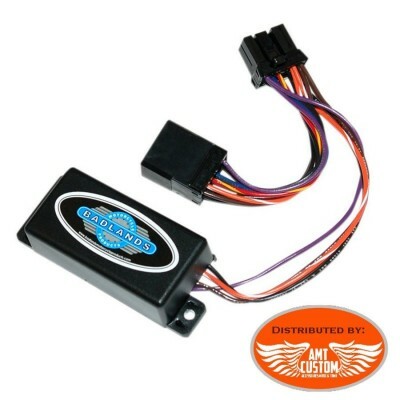 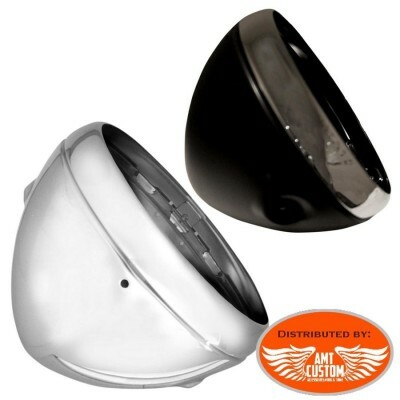 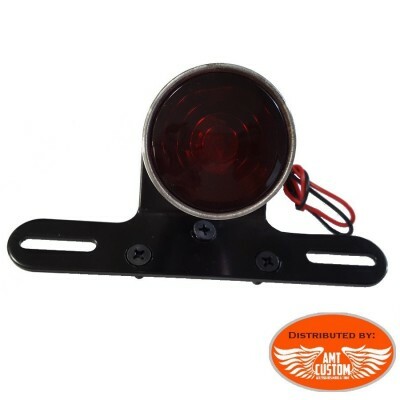 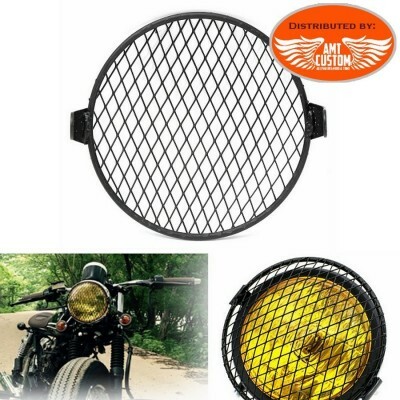 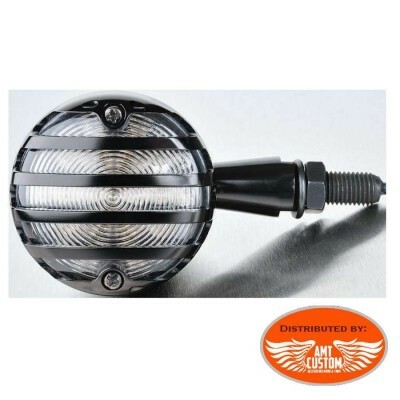 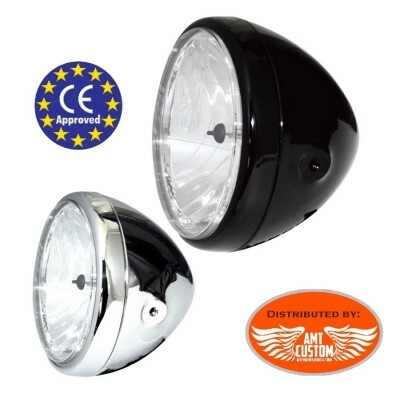 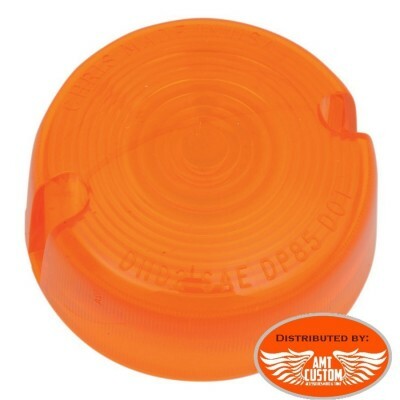 Universal motorcycle license plate lighting - Black Finish. 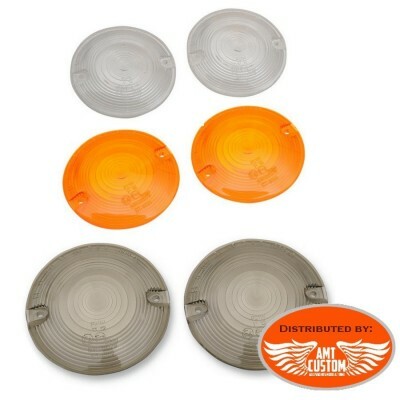 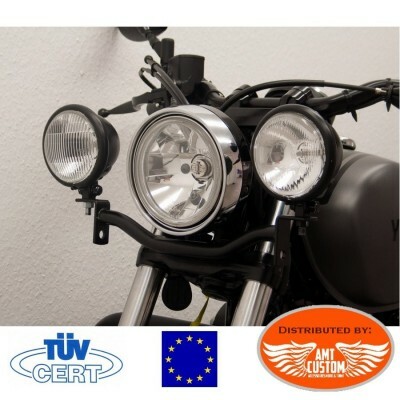 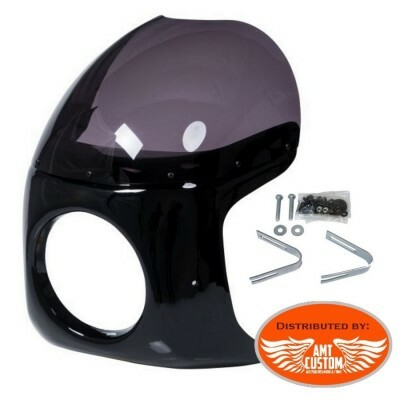 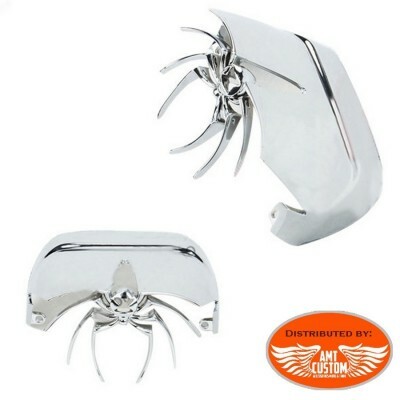 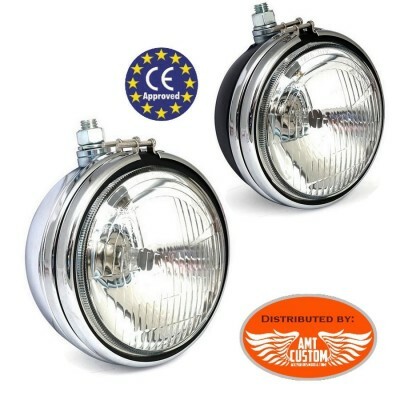 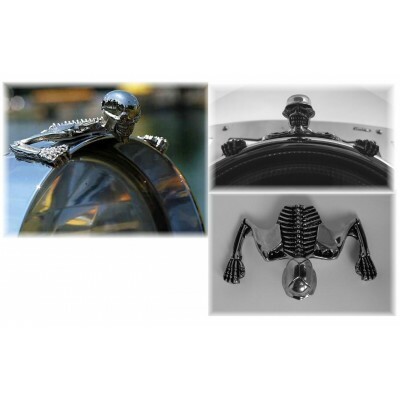 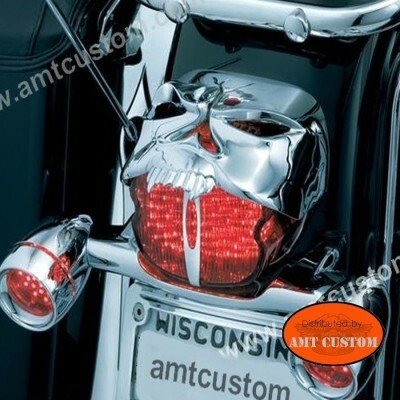 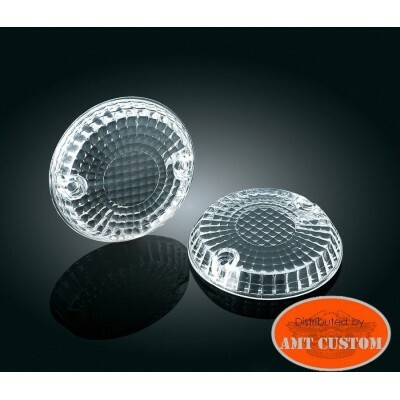 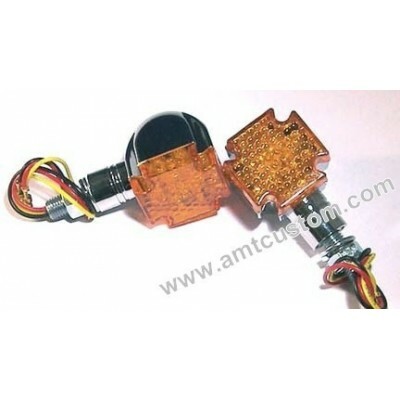 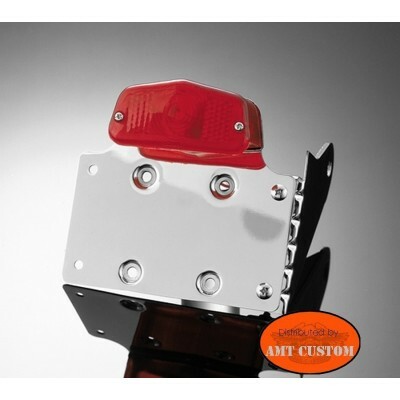 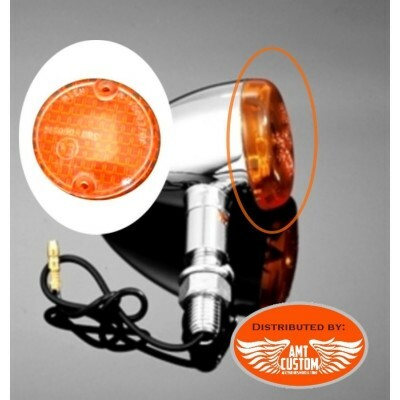 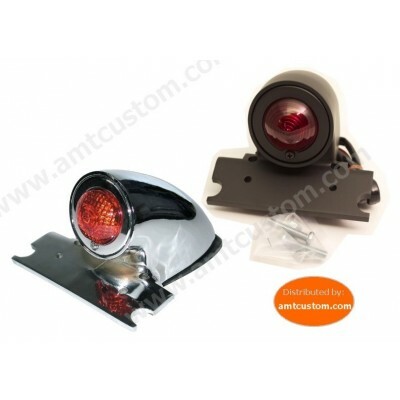 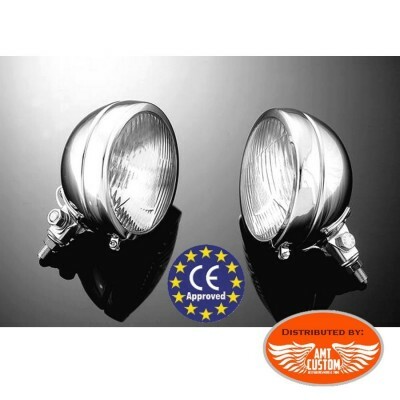 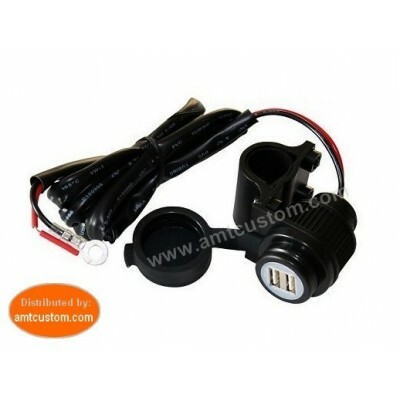 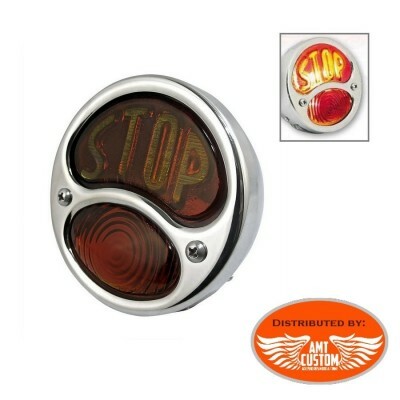 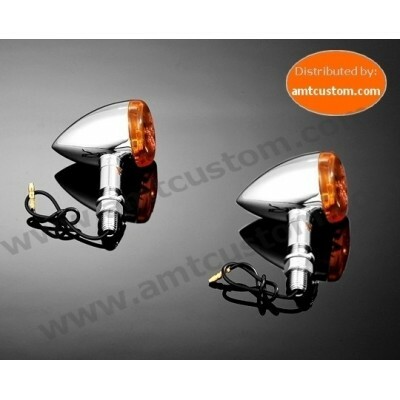 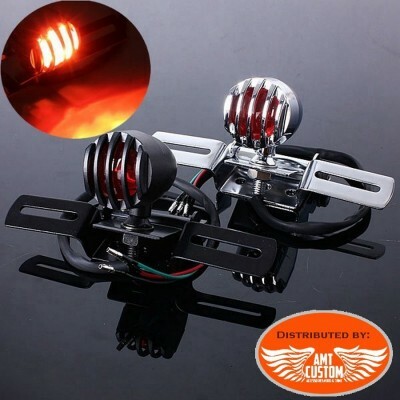 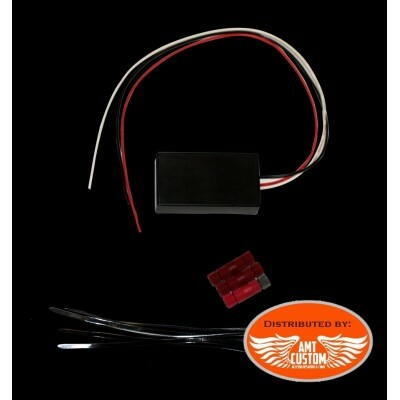 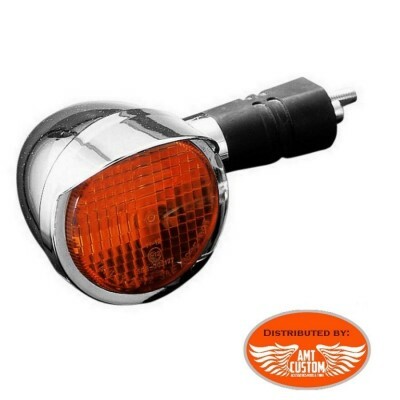 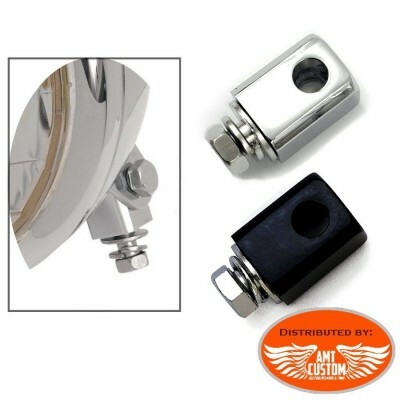 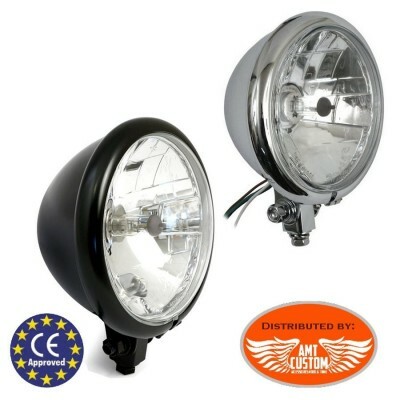 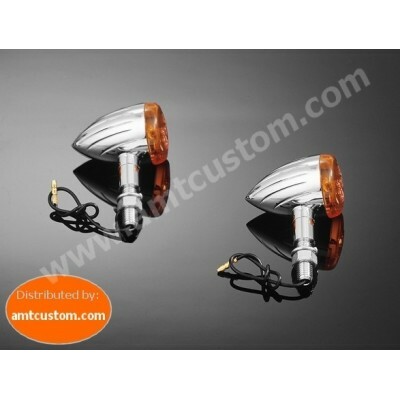 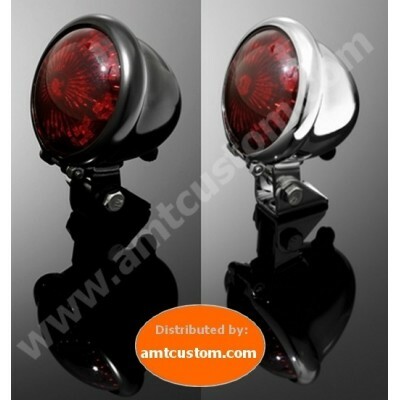 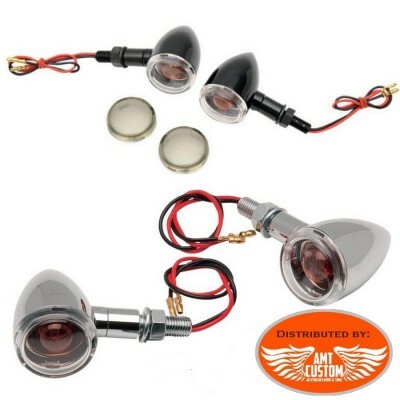 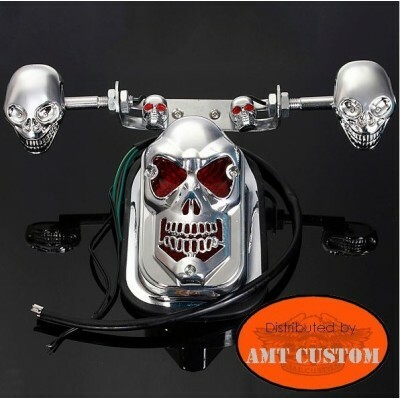 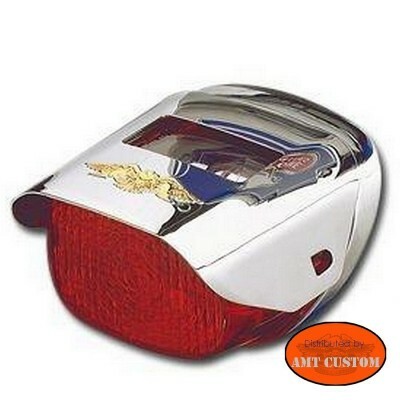 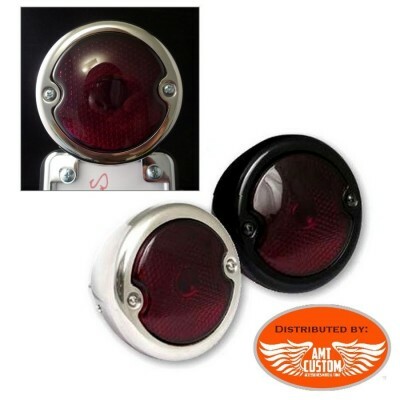 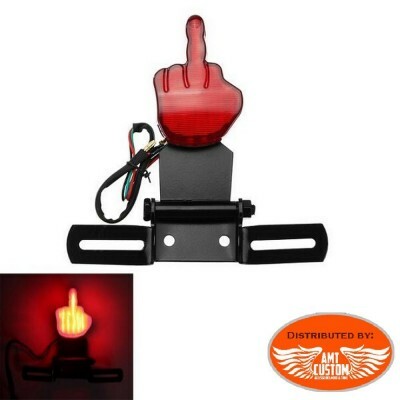 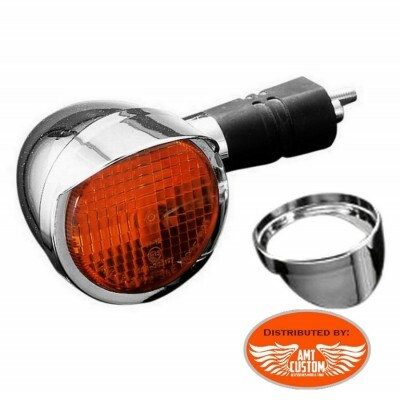 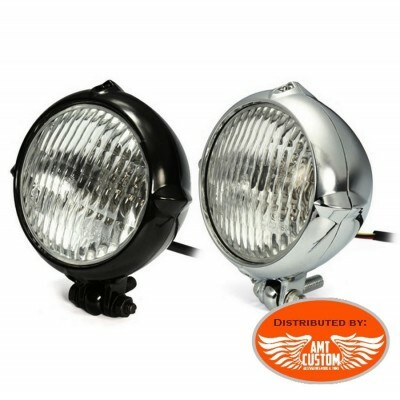 Pair of skeleton hand LED turn signal - 2 chrome or black Indicators - Look custom insured ! 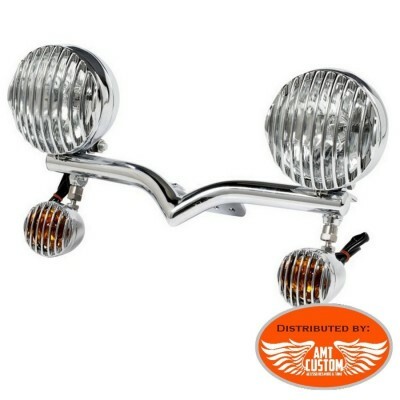 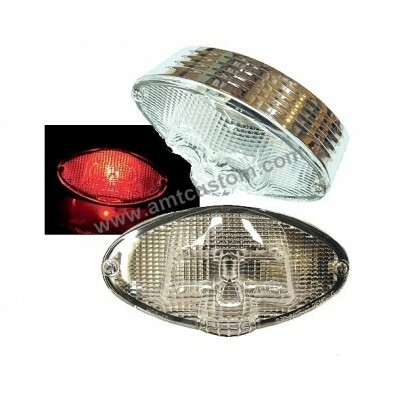 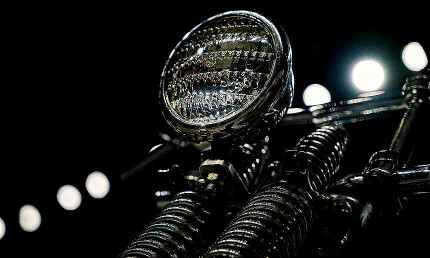 Pair of indicators Skull Chrome. 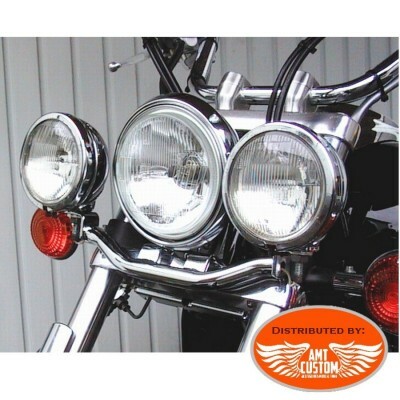 Headlight chrome or black. 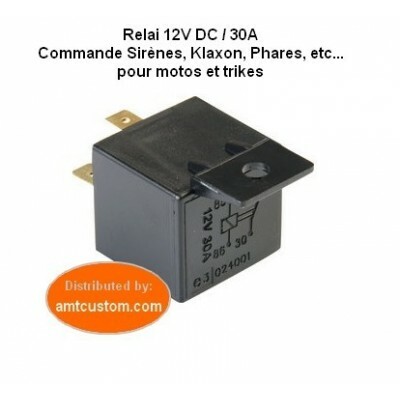 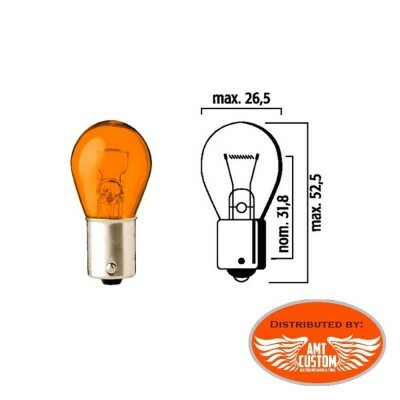 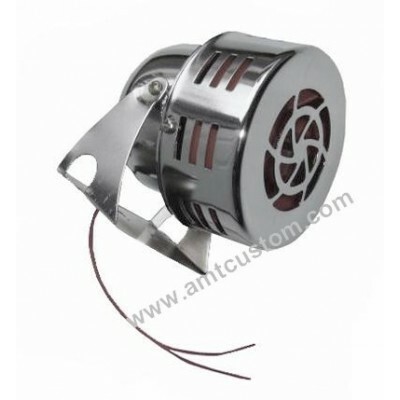 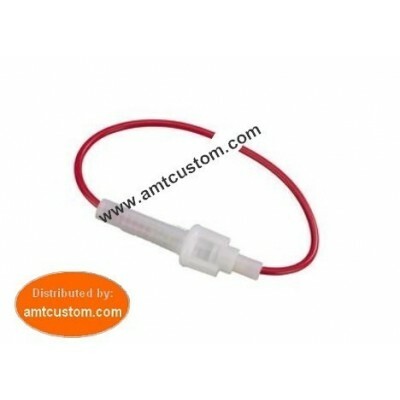 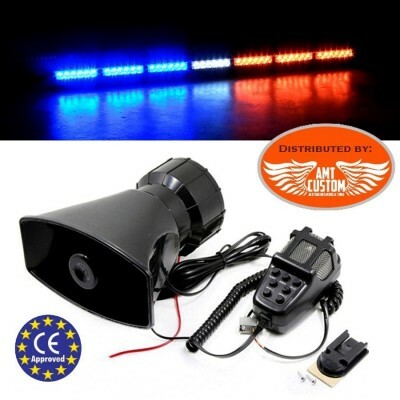 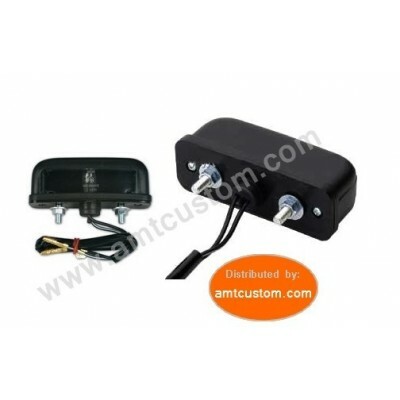 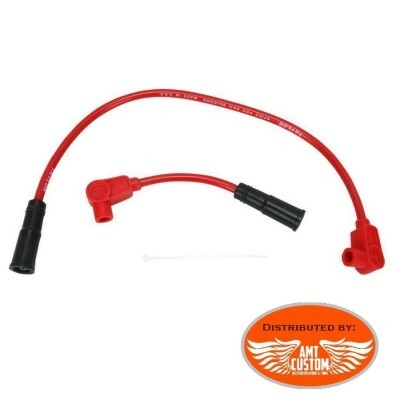 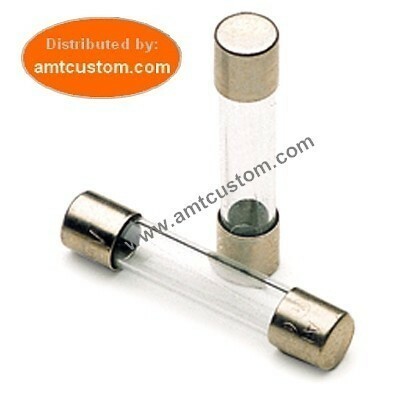 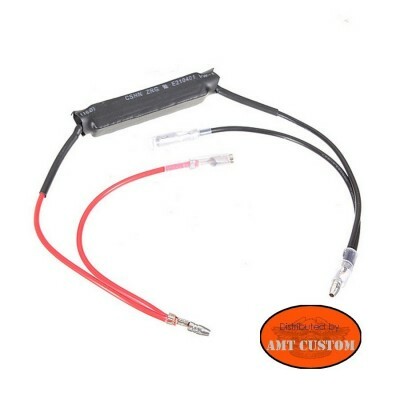 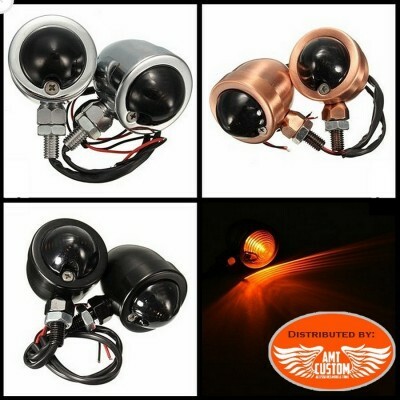 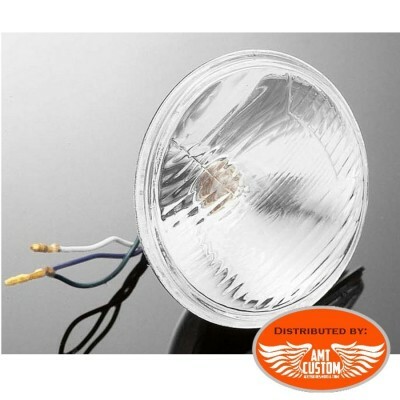 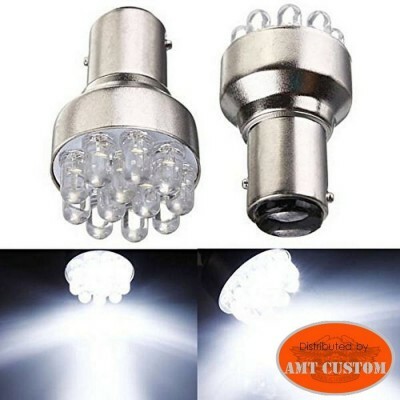 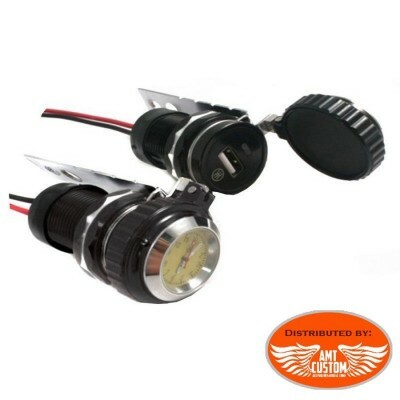 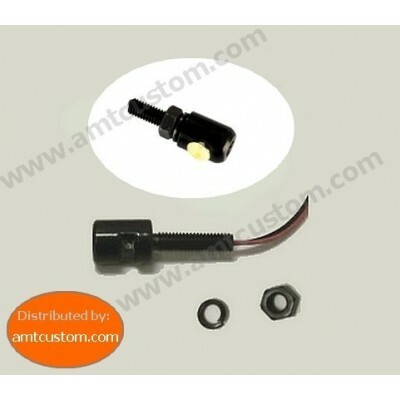 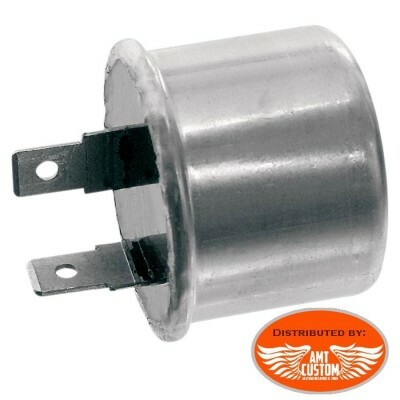 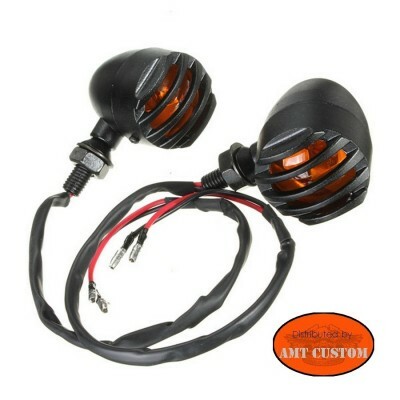 - LED Lighting 12 v, 10 w.
Turnsignals SET BULLET Design motorcycles ... - Voltage / Power: 12 V DC. 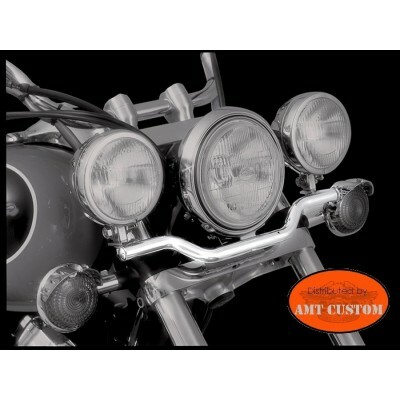 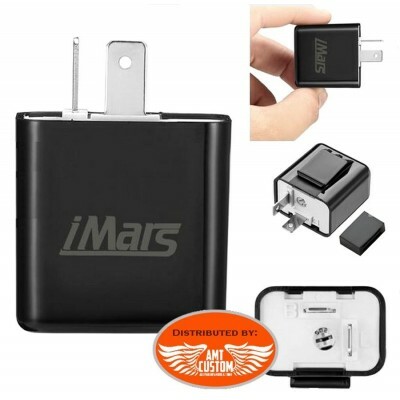 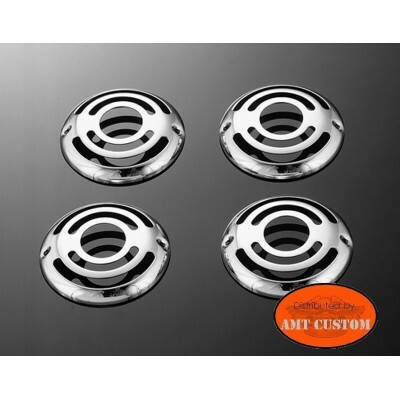 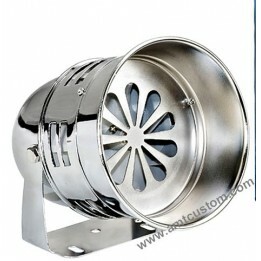 - Available in chrome or matte black. 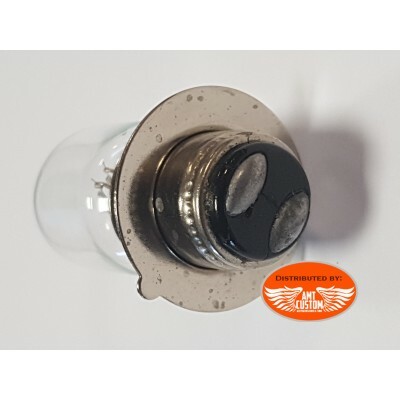 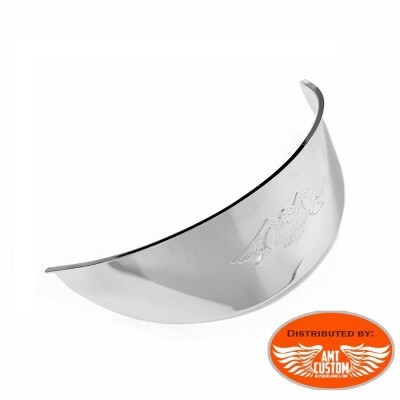 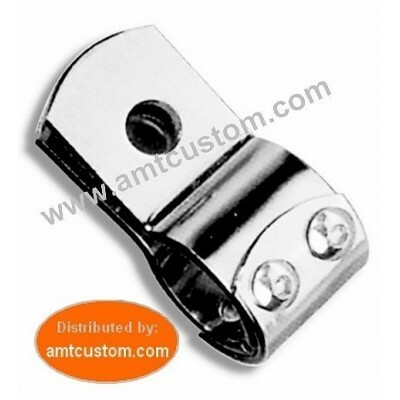 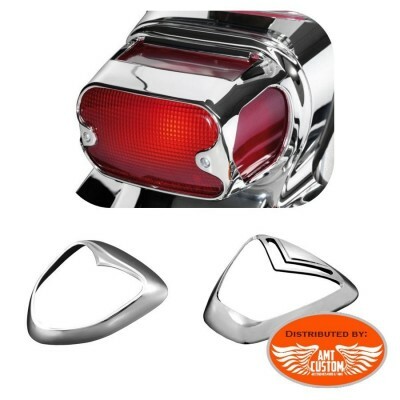 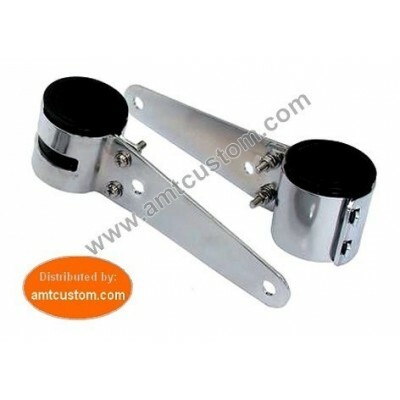 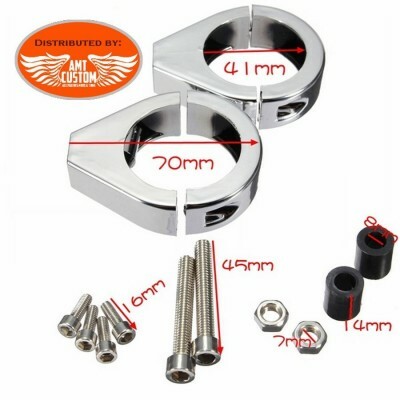 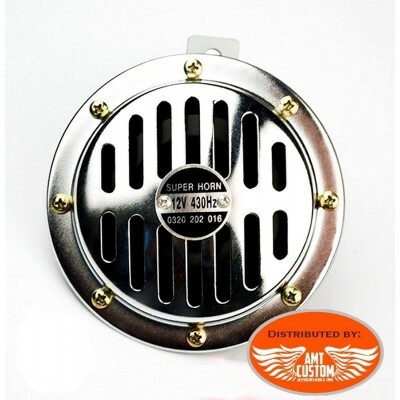 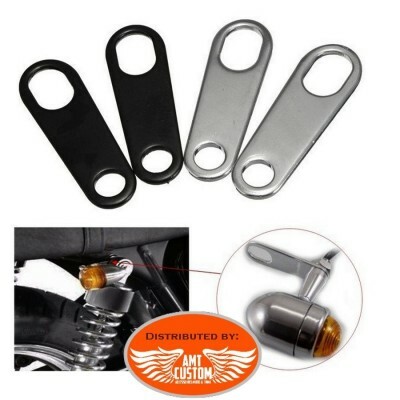 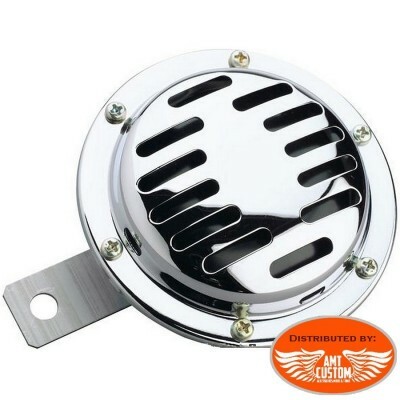 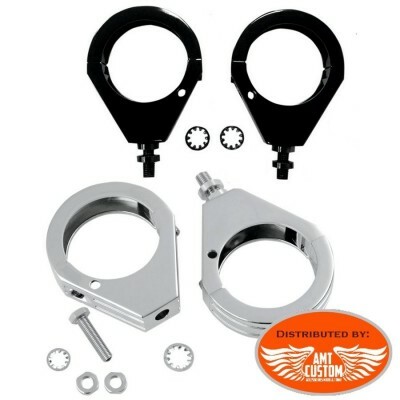 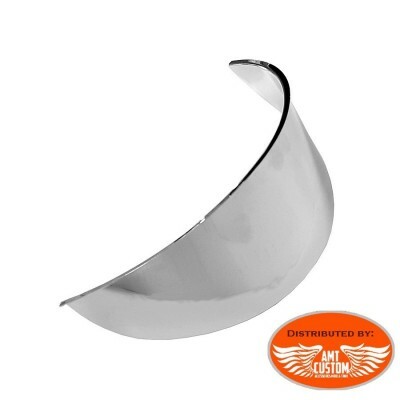 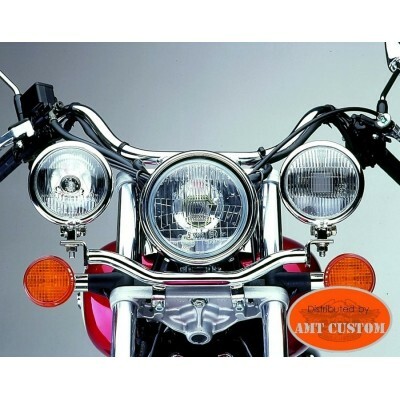 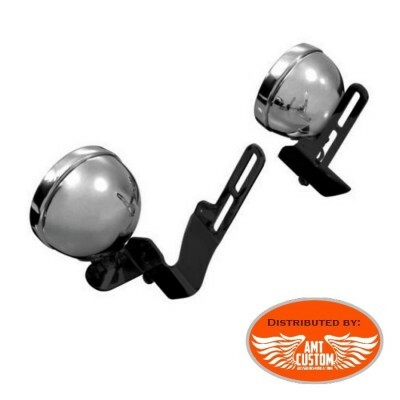 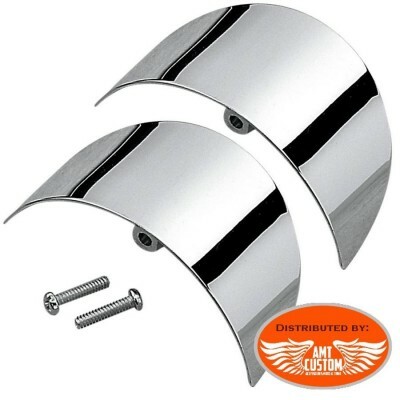 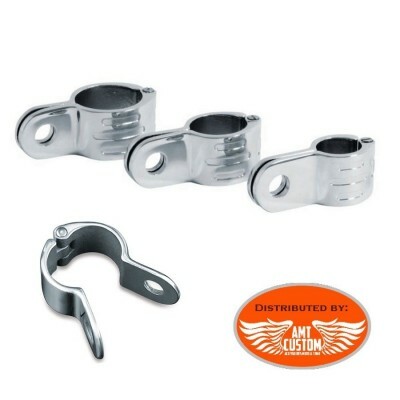 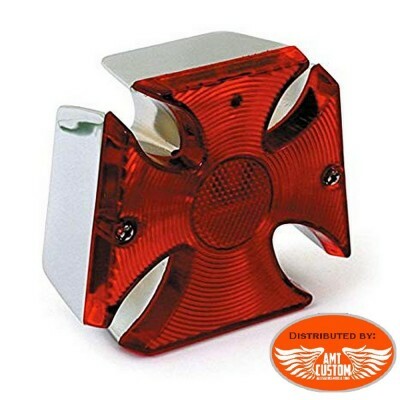 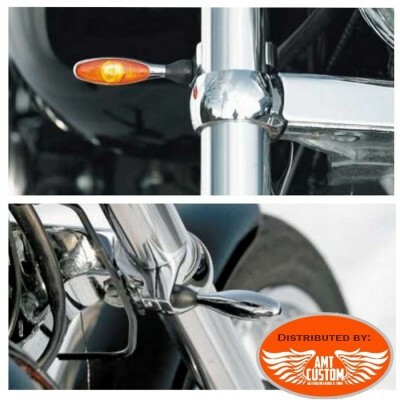 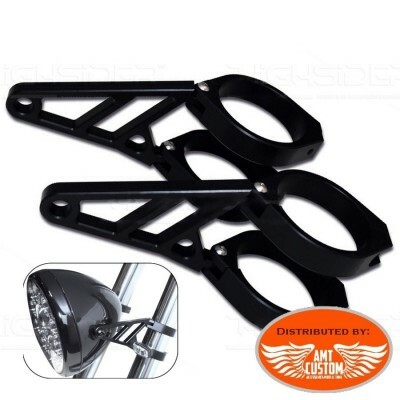 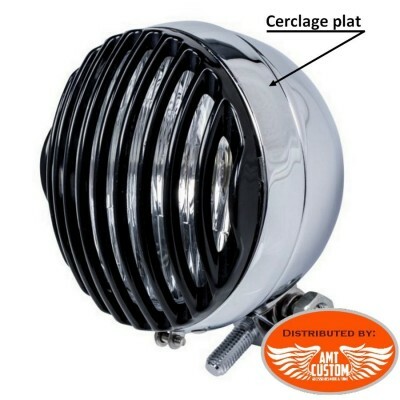 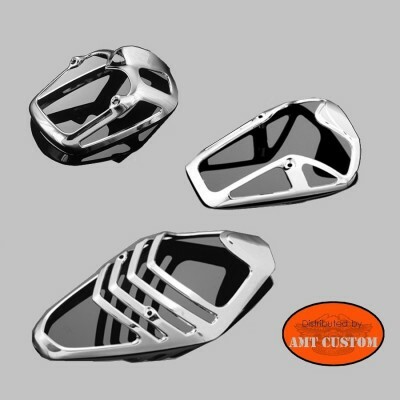 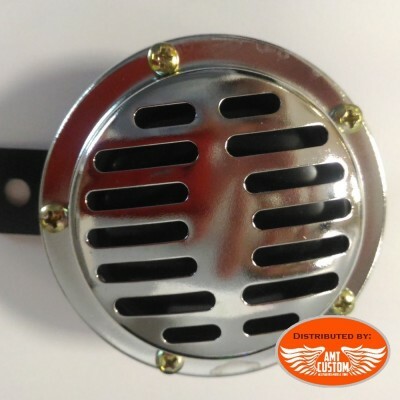 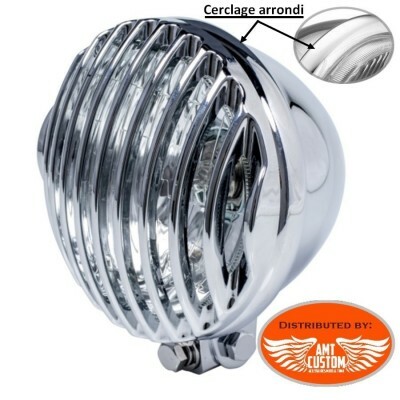 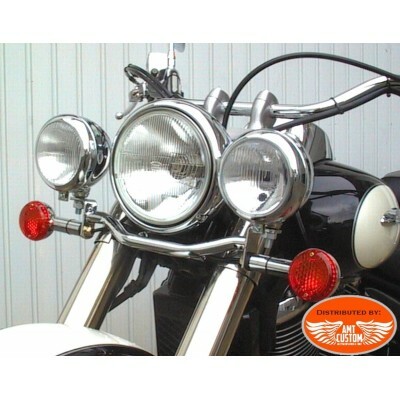 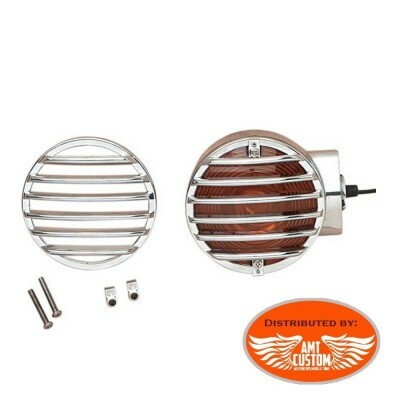 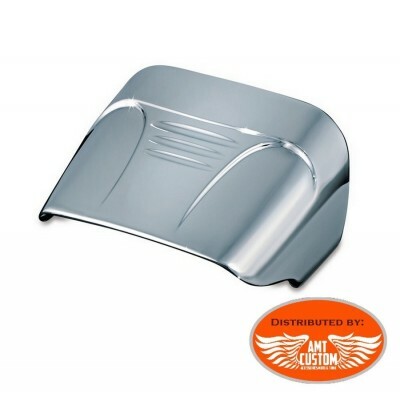 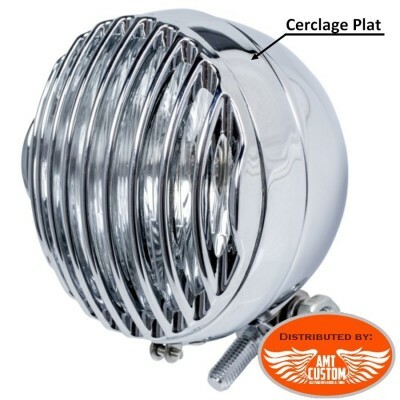 Additional Spotlight Bracket bar for Suzuki C1800, C800 and VL800, VL125, VL250, VZ800 and Trike CT1800 - Mounts on the origins fasteners following Suzuki See tab " More info"
1 additional headlight chrome 115mm chrome "USA-Style" .... - Item sold individually. 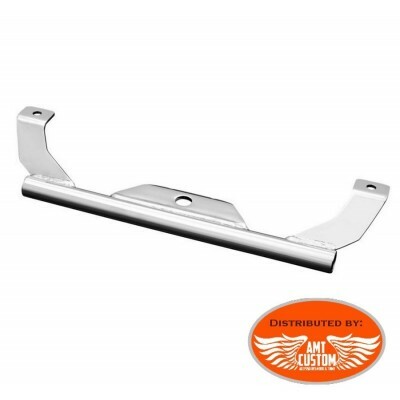 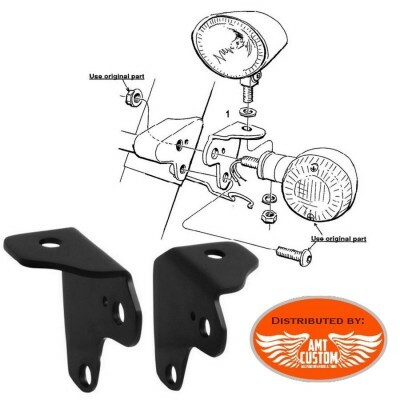 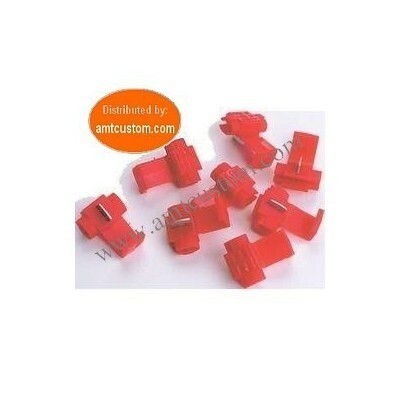 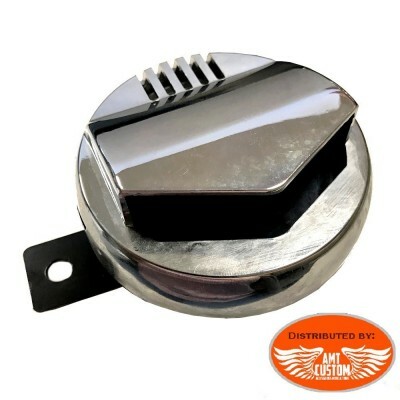 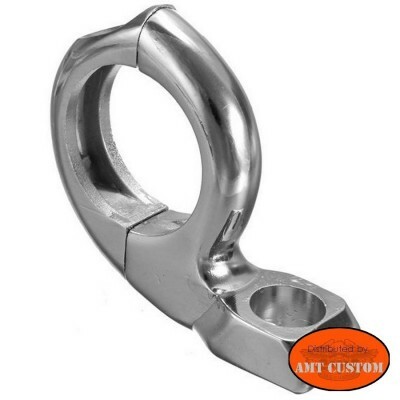 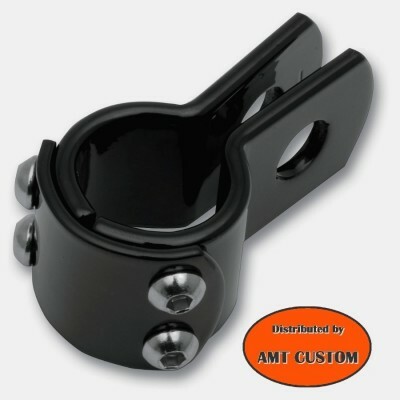 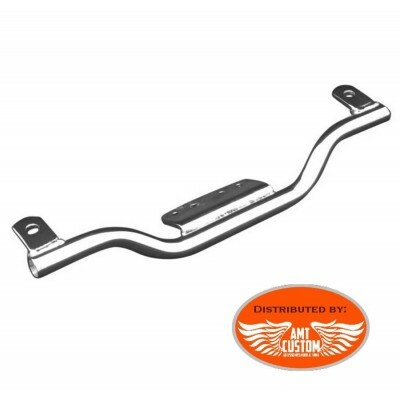 Additional Spotlight Bracket bar for Suzuki M90 * Intruder from 2009 to today See tab " More info"